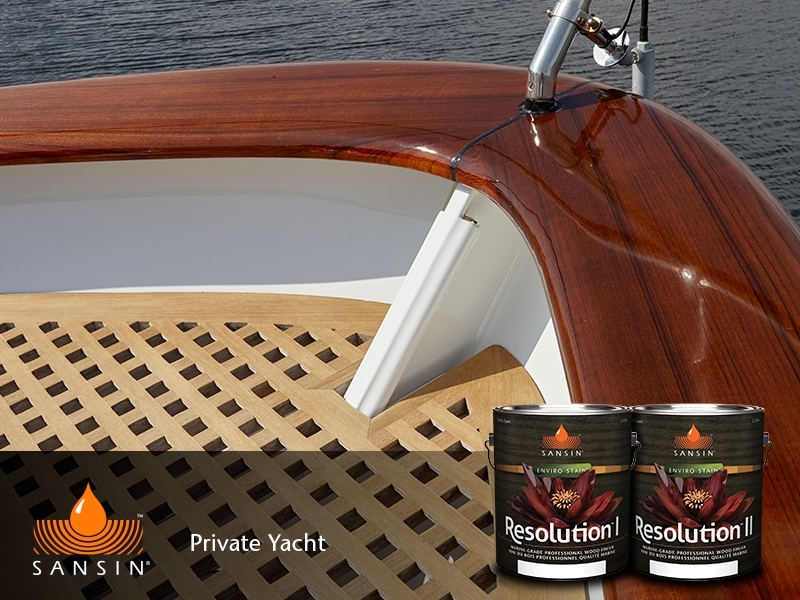 Resolution I: High-performance penetrating finish for dry wood. 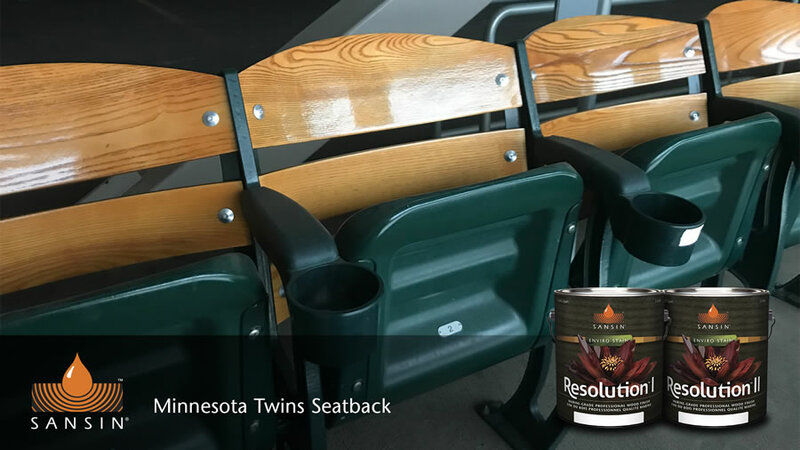 Resolution I is the first step in a two-part, environmentally-friendly NGR (Non-Grain Raising) high performance wood finish system. 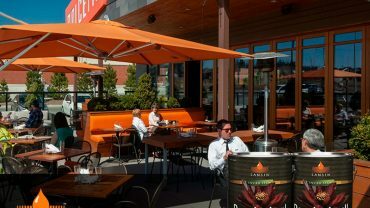 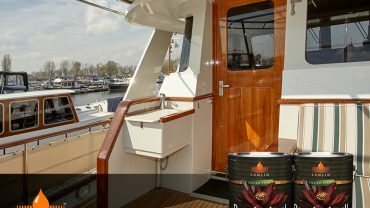 It is tougher, more beautiful and longer-lasting than varnish, delivering brilliant clarity and low-maintenance performance for applications such as outdoor furniture, windows, doors and trim. 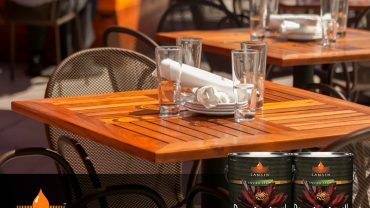 Choose from ten natural wood tones to enhance the character and color of your wood. As the primer step in the Resolution finishing system, Resolution I may also be used as standalone protection for wood interiors. 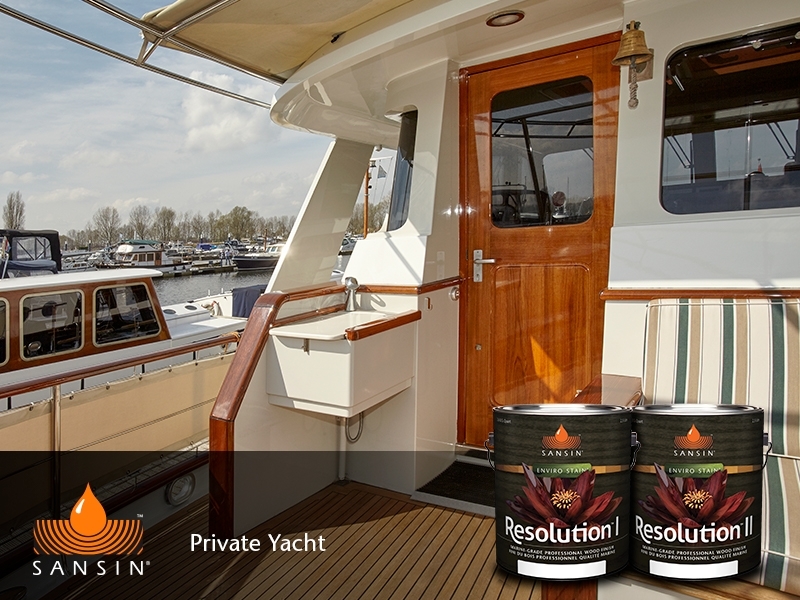 Resolution I is a high solids finish that penetrates and fills wood grain with deep UV and moisture protection. 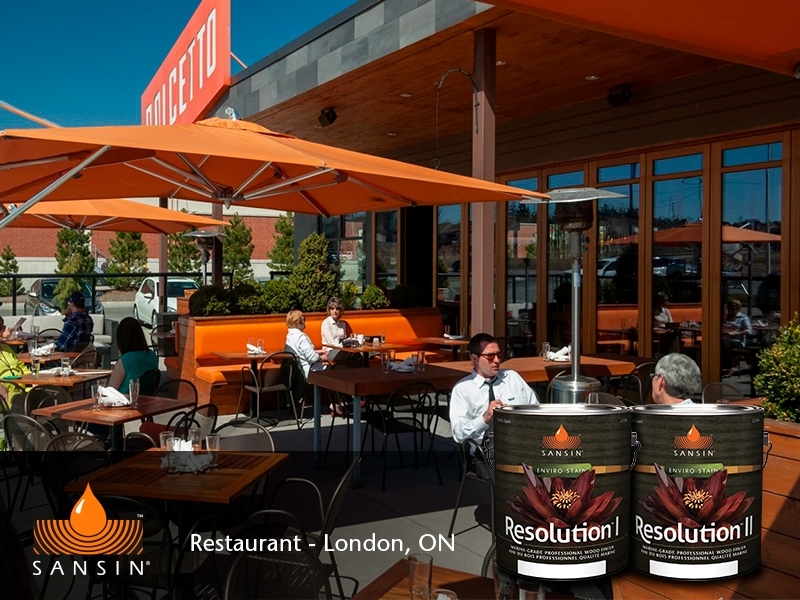 View the Sansin Resolution I Product Data Sheet (PDF) for information about application, preparation, maintenance, and more. 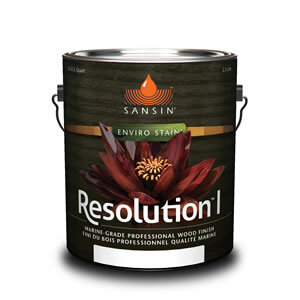 View the Sansin Resolution 1 Safety Data Sheet (PDF). 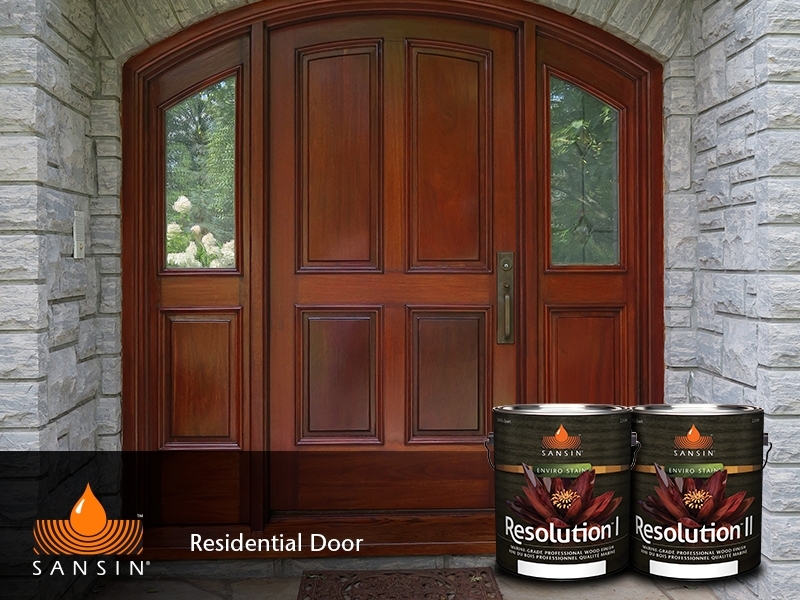 Sansin Timber-Tec Chinking: A revolution in chinking technology. 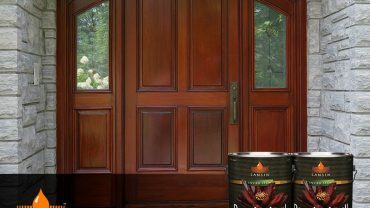 Sansin Purity Stain: Beautiful penetrating stain for wood interiors. 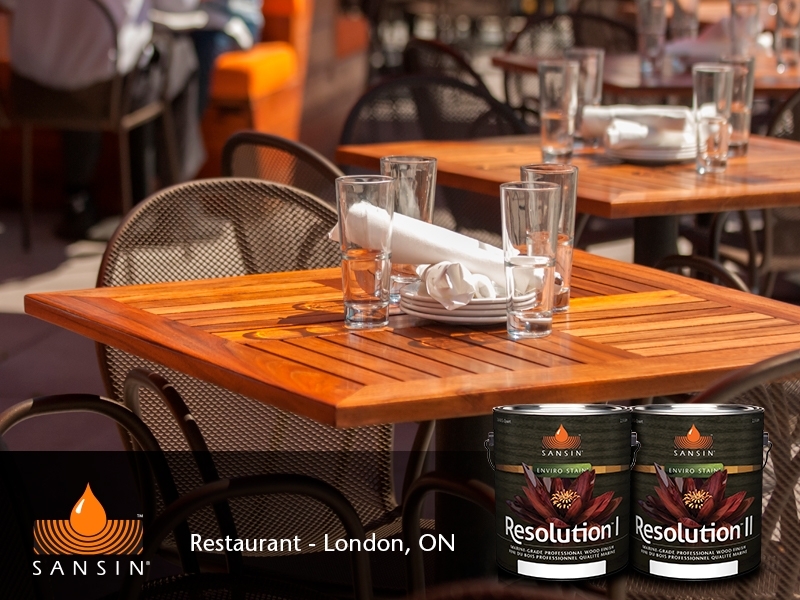 Sansin Purity Floor: Ultra-tough gymnasium grade finish for floors. 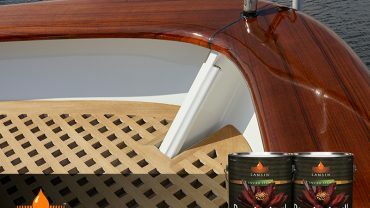 Sansin Impel Rods: Control and prevent decay inside logs and timbers.